They also seem to think the trademark will show up next Tuesday. I saw someone say it looks like he has cat ears and now I can't unsee it. I'm all for distinct head shapes for Ultras. Specium Ray wrote: I saw someone say it looks like he has cat ears and now I can't unsee it. So that's kind of close? 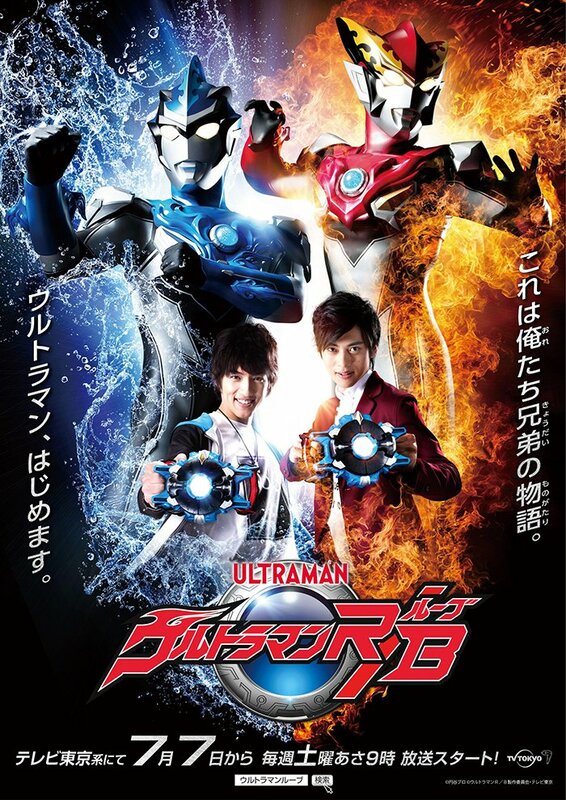 I don't know what to think about "Ultraman Lube" aside from a dozen filthy jokes. Some of the rumors were about the hero changing from red to blue, and rosso is red in Italian, so maybe lube or rube means blue somehow?? So much for "Geed will be the last Heisei series." Dr Kain wrote: So much for "Geed will be the last Heisei series." Technically, this new series will be the "last" Heisei series, because the emperor is stepping down next Spring. 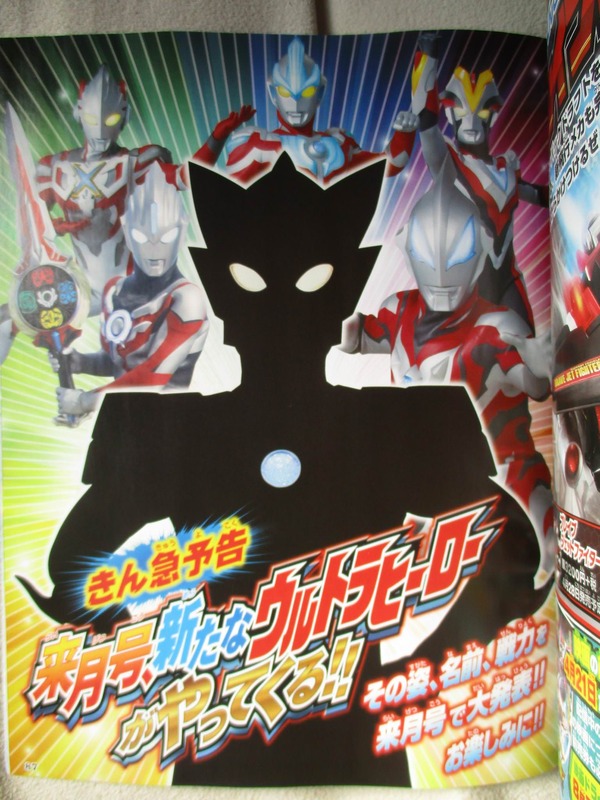 But forget the naysayers, Ultraman isn't going away anytime soon. That is what I mean though. They said Geed would be the last series of the Heisei era, but if they are already planning a new series, it means it will be out before the emperor retires. Way back when Geed was first coming out. Someone translated that on Henshin Justice's forums. Maybe 'Bull' is 'Bu-ru' (ie. Blue) and 'Lube' is 'Ru-be' (ie. Ruby)? Also, am I imagining it, or does that silhouette have child-like proportions? Ruby is romanized with a P sound, like the rupees you collect in Legend of Zelda. I've seen some theories that Bull is some variation of blue, Rosso is red, and "ru-be" is a combination of the two. The proportions look off because the head is so big. I don't anything about Legend of Zelda, but "ruby" in Japanese is ルビー (rubi-), which is a B sound, not a P.
I have no idea what ウルトラマンルーブ could be, and neither do Japanese fans right now...much speculation going on. ルーブ can be translated as "lube" or "rube" (or "loob" or "roob" as far as pronunciation goes)...none of which makes much sense. The direct romanization of the Katakana would be "ru-bu", not "lu-be". Maybe "Louvre," as in the art museum? But that's "ルーヴル" (ru-vuru) in Katakana, so...Mystery! Huh, when I looked it up the other day, I got ルピー. I stand corrected. Specium Ray wrote: Huh, when I looked it up the other day, I got ルピー. I stand corrected. Yeah, I had to check, too. I was pretty sure it was ルビー、but you never know for sure! 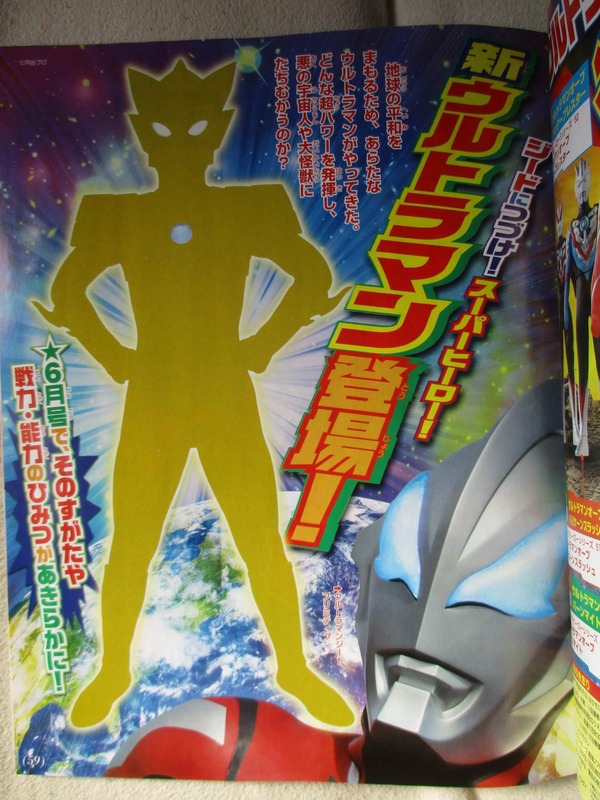 It's going to be interesting to see what ルーブ is supposed to be. Keeping my fingers crossed for a female human host, if not a female Ultra. Thought the female roles of the last two shows suffered, and it was acutely felt because of all the kickass ladies in Ultraman X. ... and Orb is back, with a surprising new look. In awe at the size of these lads. Absolute units. So, somehow, ルーブ is R/B...Rosso/Blu. Sure, why not. Those are indeed nice ‘burns. Rosso has a bit of a Cell thing going on there. i've enjoyed a lot of the Ultraman series, especially some of the newer ones, but aside from Zero and Cosmos, I really haven't liked any of the character designs from Zearth onwards. 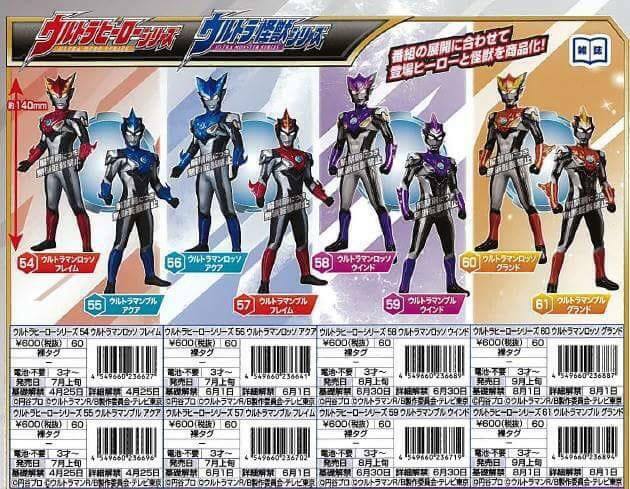 (Derivative character designs like Ultraseven X and CG Demo Ultraman I really like as well) - for this series I'm hoping they really take advantage of the two Ultras, in Geed it often played like a tag team, but coordinated attacks could make for some really fun fight choreography. C'mon Crunchyroll! Huh, when you look at the circle behind the logo and then the "R/B"... as folks have already pointed out; it looks like an intentional subliminal "ORB" ! I suppose Orb will be rather important in this show. Sadly, Crunchyroll hasn't announced a simulcast of the new show. It's not unusual for them to announce a show a few days after its Japanese premier, but it's not what happened for the last three shows. Of course, maybe Tsuburaya has another service in mind? Or maybe they've given priority on securing the international releases for their Ultraman and Gridman anime, so they didn't give R/B the same push?